Anyone unfortunate enough to experience fire damage Florida knows how badly property can be devastated. In the aftermath of a fire, property owners depend upon their insurance carriers to help them mitigate and repair fire damage to ensure that their property retains its value. However, claims for fire damage Boca Raton are frequently more complex than property owners anticipate. There are numerous aspects to consider, and not all of them are necessarily addressed fully or appropriately by insurance carriers without intervention and mediation. There are many different types of claims that property owners may be required to navigate in order to receive their full settlement, and each requires specialized handling. Sometimes the nature of the claim is determined by the type of property. In other cases, the cause of the fire is important, or the particularly type of damage being addressed. Even the scope of the damage can influence the type of claim you should file. In many cases, multiple filings may be required. If you’re property owner suffering from fire damage Florida claims adjustment can be a particularly complicated process. 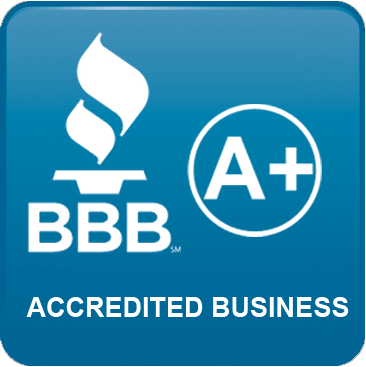 Click to see our rating! When a building burns to the ground, or when water, soot, or smoke damage are so extensive that a complete rebuild is necessary, a total loss fire damage claim must be filed. When loss and damage occur, but a full rebuild is not necessary, a partial loss fire damage claim must be filed. Even determining which of the above is necessary can be a complex process. Ash, which can be caustic and result in ongoing structural damage, can spread into walls. When water is used to mitigate the fire in the moment, it can lead to flooding and pooling under floorboards and other non-visible areas. 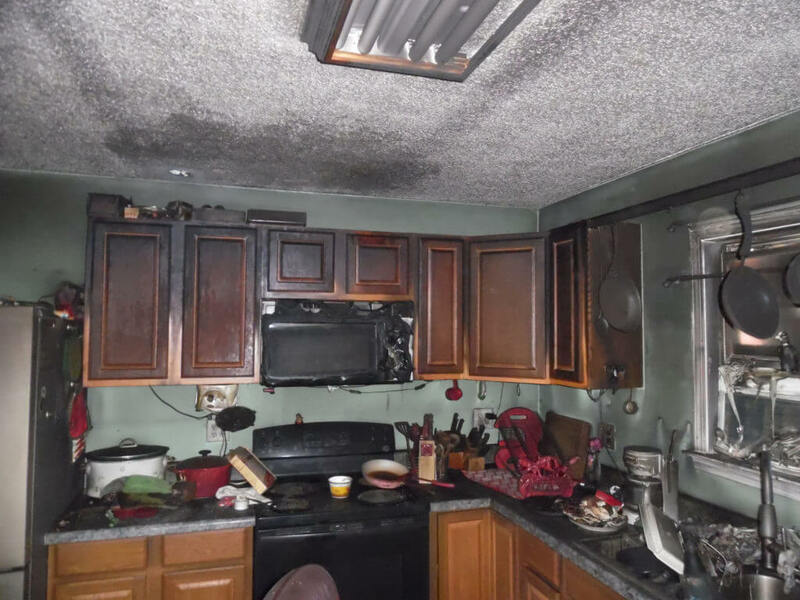 In many cases, what may initially appear to be a partial loss situation evolves into to require a total loss fire damage claim. 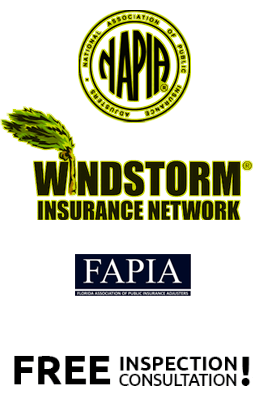 Other complications involve the tendency for insurance companies to fail to prioritize partial loss claims. This can lead to months of delays and confusion, which can be extremely onerous for the property owner. Click image to see Case Study! or deliberately overlooked or minimized by insurance carriers. For example, carriers are typically required to restore damaged property to its previous state, which includes ensuring that replaced items are consistent in quality, color, and size, and to ensure that the repaired area has a reasonably uniform appearance. Unfortunately, insurance carriers may be more cavalier in interpreting these requirements than one might expect, or may attempt to cover restorations that are purely cosmetic in nature, rather than repairing the actual damage that has been sustained. Fire damage can significantly lower the value of your property, and without professional, unbiased inspections and claim review, you may not know the extent of the damage for years. Don’t gamble with your future, or the future value of your property. With our experience in insurance claim adjustment, inspection, water damage, and fire damage Boca Raton property owners can be confident about receiving their full settlements. Call 866-900-8811 to speak to an experienced fire damage Florida claims adjuster. See how All Claims USA can help you!